In the midst of the doldrums of a gray Cincinnati winter, you may be daydreaming about warmer weather. Now imagine sixteen of your closest friend powering a boat with your legs on warm, breezy day on the Ohio River. Now add drinks, snacks and music and you've stumbled upon a new business that is opening soon on the banks of northern Kentucky. 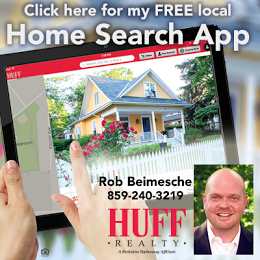 See Rob Beimesche's listings here. Cincinnati Cycleboat, which will dock its business in Dayton at Manhattan Harbour Yacht Club, will begin offering rides starting Memorial Day weekend this year. If you're familiar with pedal wagons, think of that concept on the water. 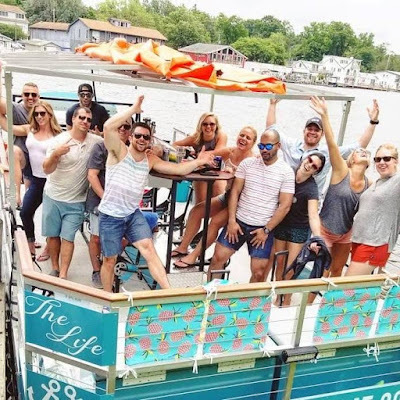 A 30-foot pontoon boat with a wheel on the back has been a successful model in other cities like Detroit and Cleveland. The boat has a canopy option so it can go out rain or shine. Owner Nick Blaszczyk said he is hoping to add a new layer of entertainment to the region. The ride is two hours long. The company provides a captain, first mate and safety equipment. You bring the refreshments. Price to rent the entire boat is $475 Monday-Thursday and $550 Friday-Sunday.